. 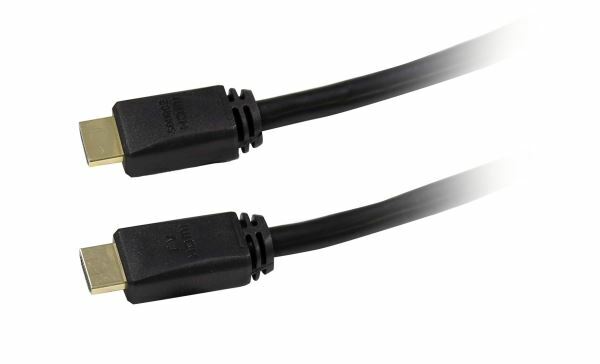 DYNAMIX 20m HDMI ULTRA HD 4K High-Speed with Ethernet Cable. DYNAMIX 20m HDMI ULTRA HD 4K High-Speed with Ethernet Cable. 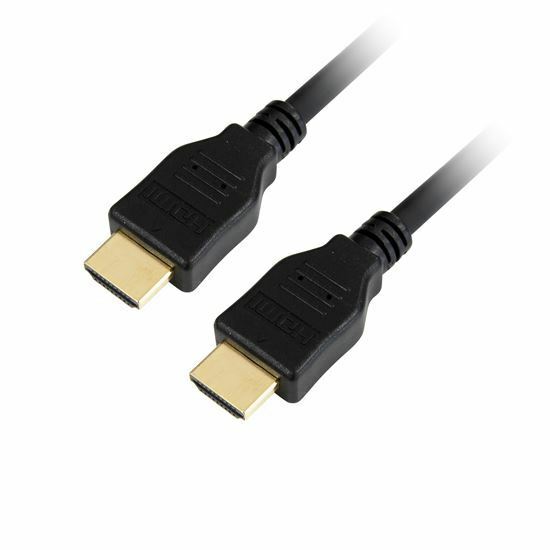 DYNAMIX 20m HDMI ULTRA HD 4K High-Speed with Ethernet Cable. 2160p 4K2K@30Hz. Active cable with dedicated directional SOURCE & DEVICE connectors. Supports CEC 2.0, 3D, ARC, Ethernet.